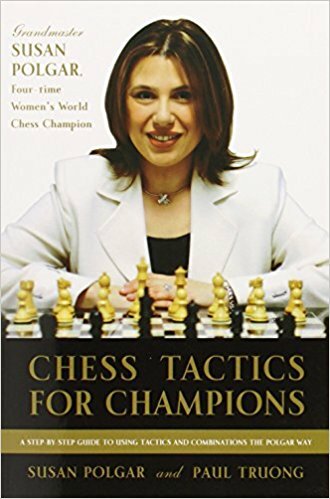 Susan Polgar became the first female Grandmaster at age 15—and it wasn’t luck that got her there. Her use of tactics, combinations, and strategy during her games gave her the critical advantage she needed against her opponents. 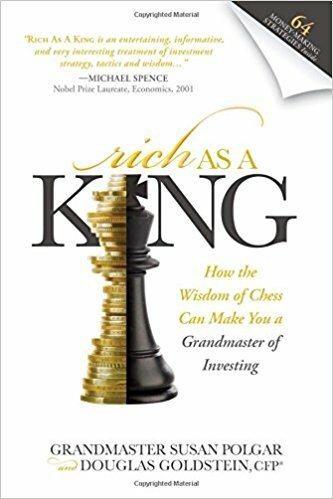 In Chess Tactics for Champions, Polgar gives insight into the kind of thinking that chess champions rely on while playing the game, specifically the ability to recognize patterns and combinations. 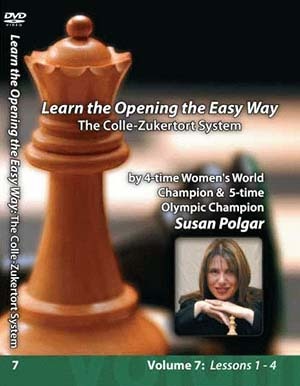 With coauthor Paul Truong, Susan Polgar teaches the tactics she learned from her father, Laszlo Polgar, one of the world’s best chess coaches. © 2019 Chess Materials All Rights Reserved.